The PreMax is an all-in-one channel strip that combines a low noise microphone preamp with a powerful three-band equalizer to deliver exceptionally clean results in a single 500 series module. 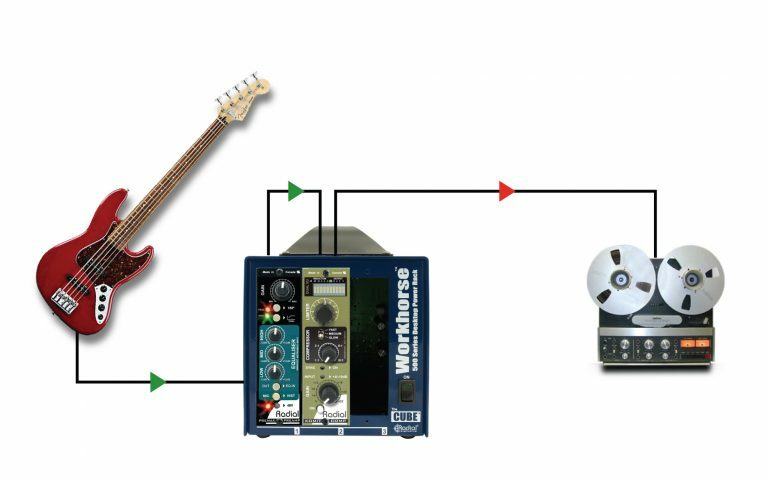 The PreMax allows you to combine clean gain with tone shaping controls in a single module to achieve high quality recordings with ease. 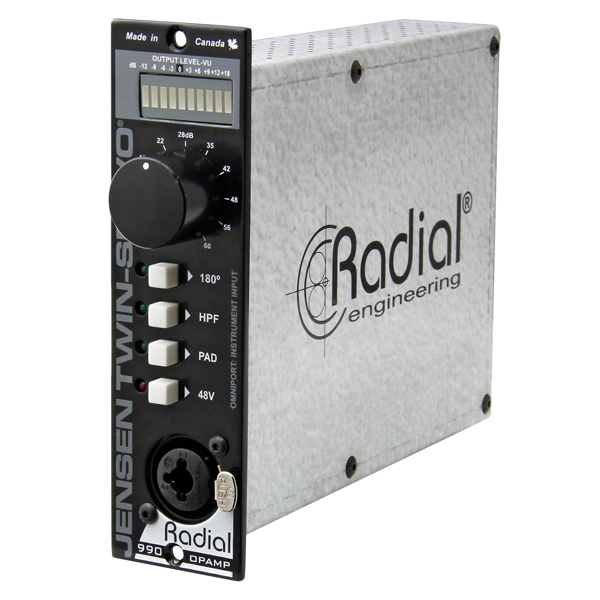 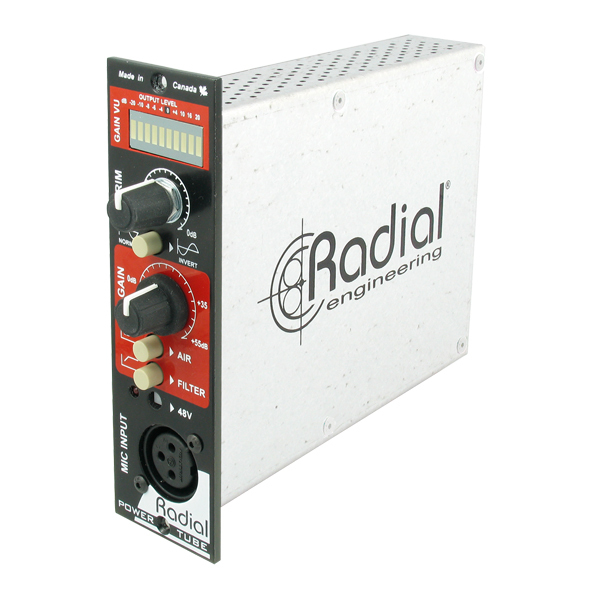 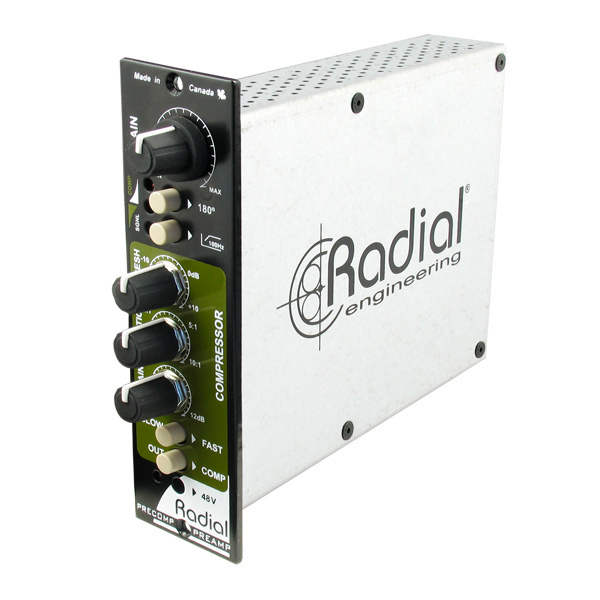 It utilizes a high performance Op-Amp coupled with Radial's unique AccuState gain control that simultaneously sets the input sensitivity and signal gain to deliver outstanding signal-to-noise at all levels. 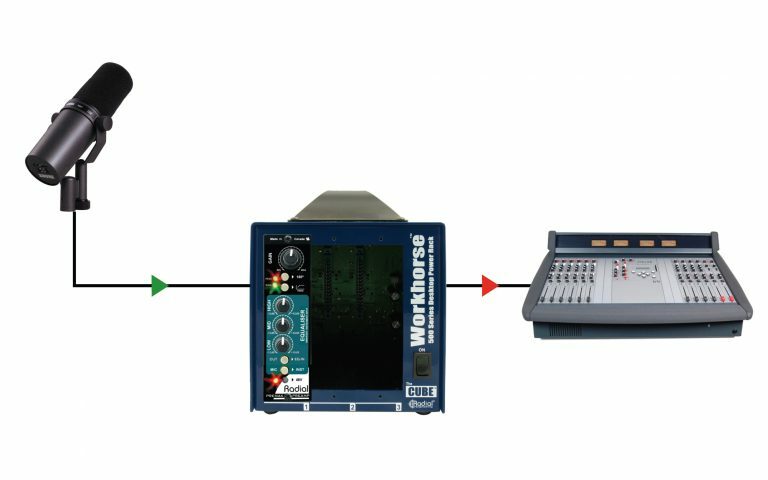 Visual monitoring is provided with LEDs for signal and overload. 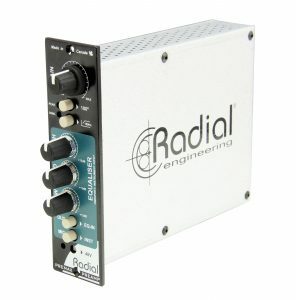 The preamp then feeds a traditional 3 band EQ for tone shaping. This musical sounding EQ lets you gently boost the top end for more clarity, add warmth to the bottom end, or cut back the mids on an overly aggressive instrument. 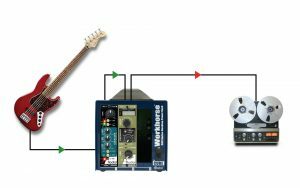 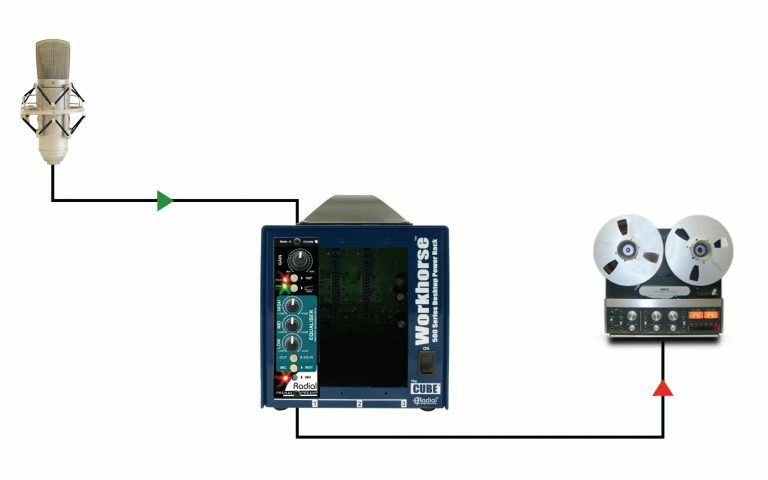 "There aren't many single-slot 500-series preamps with two-band EQ, let alone three-band, and that's before you throw the attractive price into the equation. 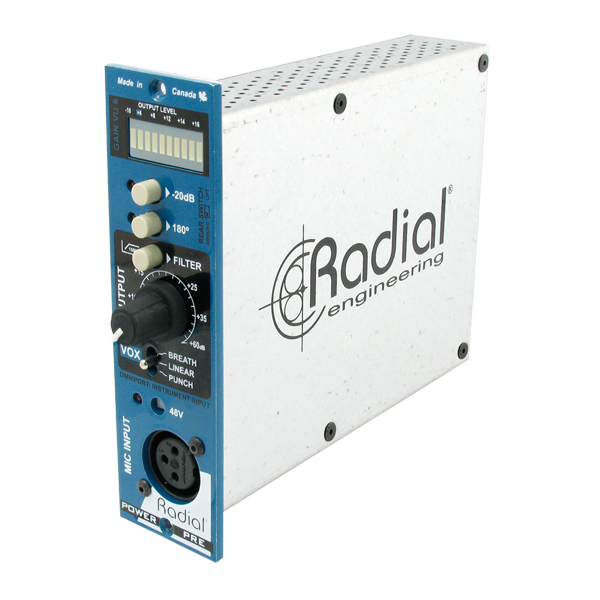 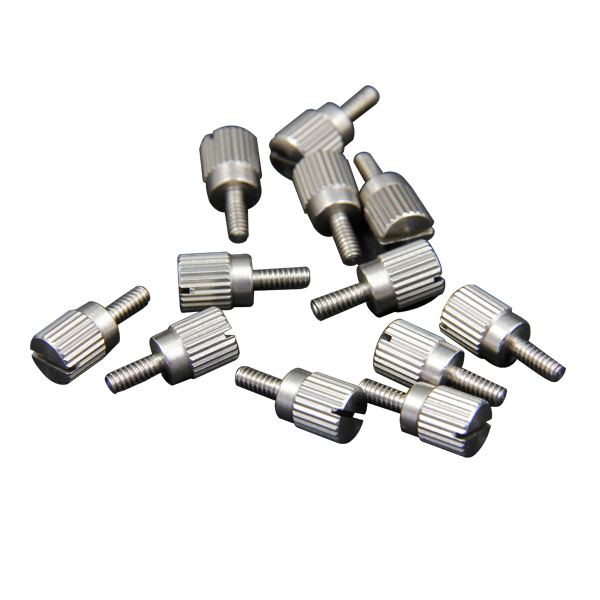 So, if you think of the PreMax more along the lines of a channel strip (as Radial encourage you to) it becomes seriously good value for money."